Abraca-dazzling! 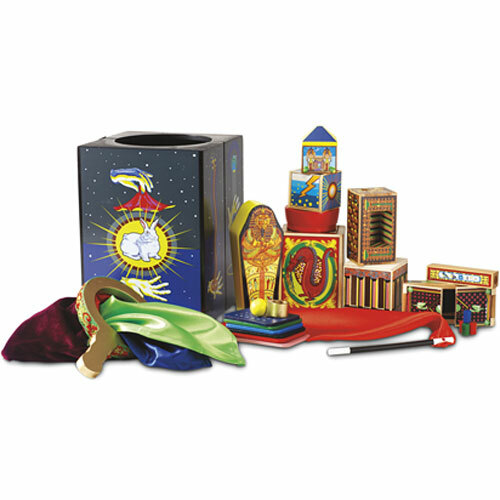 Our Deluxe Magic Set gets rave reviews from professional magicians! A hand-painted, solid wood hinged box holds high-quality equipment and opens up to provide staging for 10 amazing tricks. 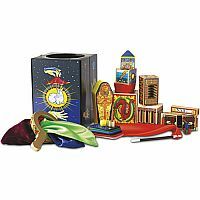 However it is the instructions that truly dazzle?with clear step-by-step methods that transform kids into master magicians.